Peter is an environmental consultant who has worked for the GLA Biodiversity Unit. He has been an ecologist and naturalist for many years and is a qualified and experienced teacher of environmental education. 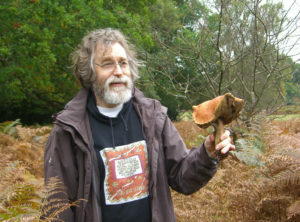 Peter has run many public guided walks and biodiversity courses and is a published author of guides to sustainability and creating wildlife ponds, as well as many magazine articles. Peter is a skilled cook with considerable experience in preparing and cooking wild foods. 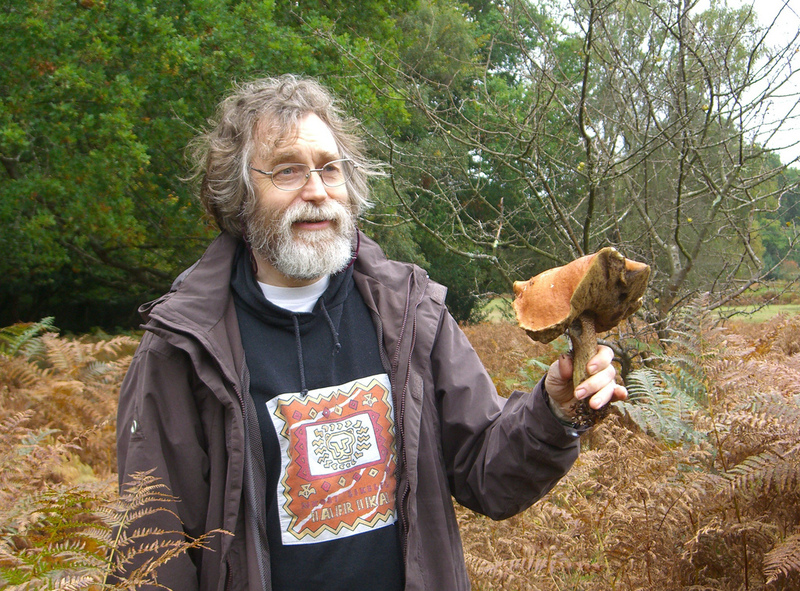 Clifford has 29 years experience as a mycologist and has led more than 170 public fungal forays and managed over 90 fungus identification courses. 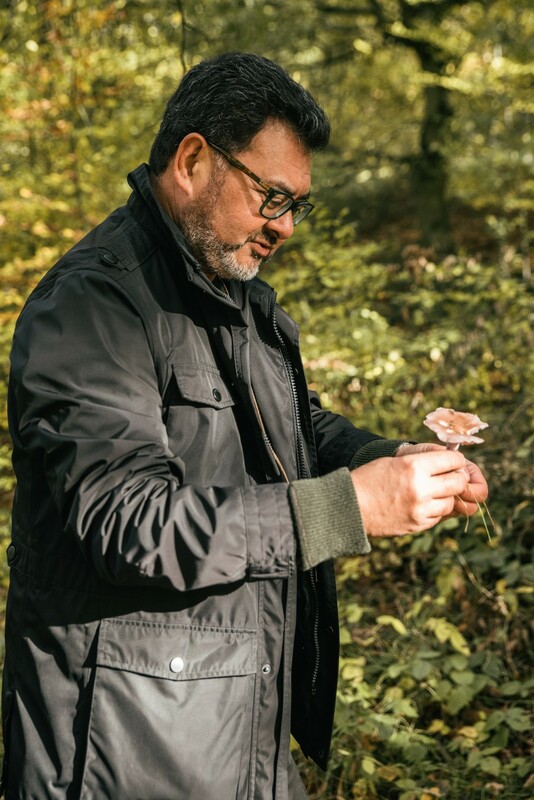 He has been mycological consultant to the Horniman Museum for 6 years and was made a fellow of the Linnean Society of London for his contribution in mycology. Clifford has discovered several species of fungi new to the UK and has a strong interest in collecting fungi for Peter to cook and bring to the table.